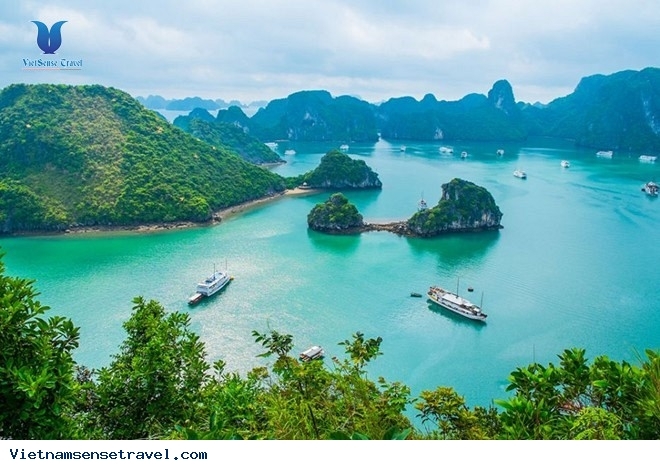 Capturing highlights of Northern Vietnam with 5 days trip to poetic and peaceful Ninh Binh with mountains and rivers, the majestic Halong Bay with emerald water and thousands of islands and islet and the historical Hanoi with the ancient Old Quarter and traditional Water Puppet Art. • Supplement for standard Vietnamese menu meals: US$ 14 for lunch & US$ 18 for dinner in case you need to book more meals. Surcharges for night-time services, especially applied for transfers with arrivals after 23:00 hrs and arrivals or departures before 06:00 hrs. 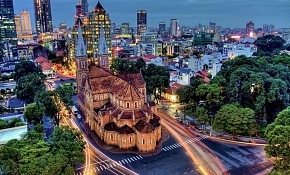 Upon arrival Noi Bai International airport, you will be welcomed by VietSense Travel guide then transfer to hotel in city for check in. (Check in time: 14.00. Early check in at surcharge). 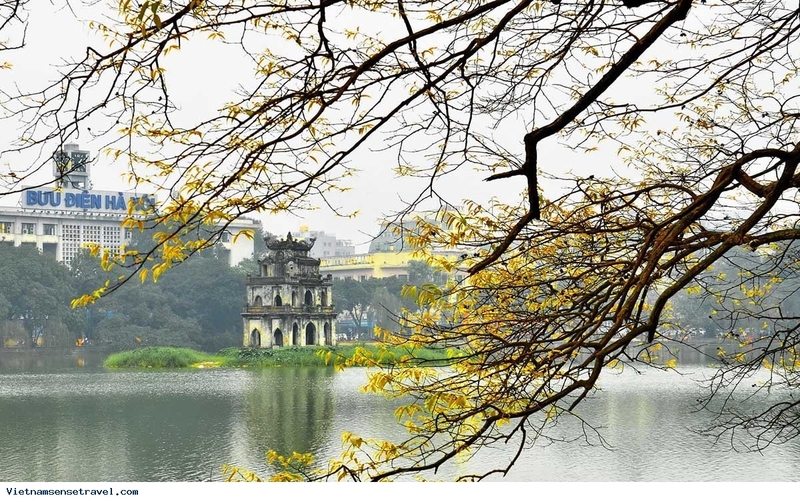 Refresh yourself after a long flight or explore Hanoi on your own. Breakfast at hotel then take transfer to Ninh Binh province. 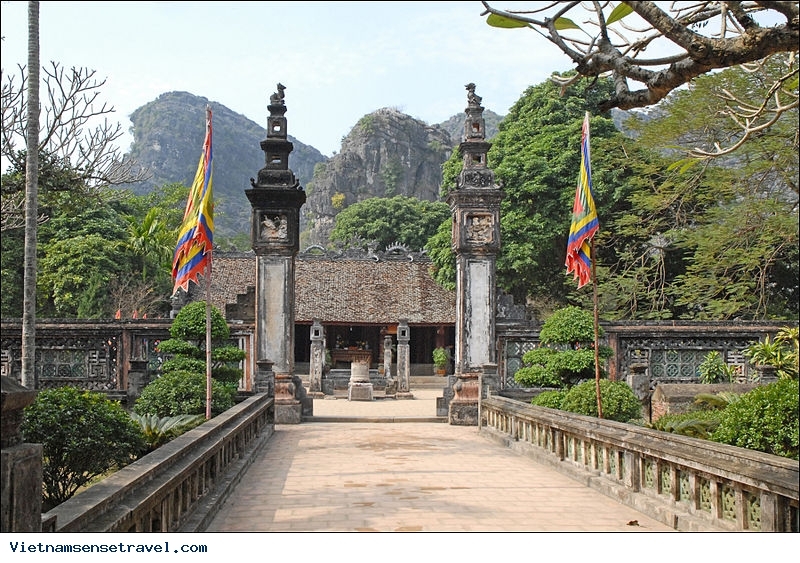 First stop is Hoa Lu – the capital of Vietnam in 10th and 11th centuries where you will visit Dinh and Le Temple. 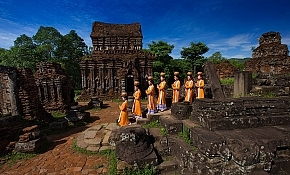 These temples were built on the ground of the old royal palace, dedicated to King Dinh Tien Hoang and King Le Dai Hanh. 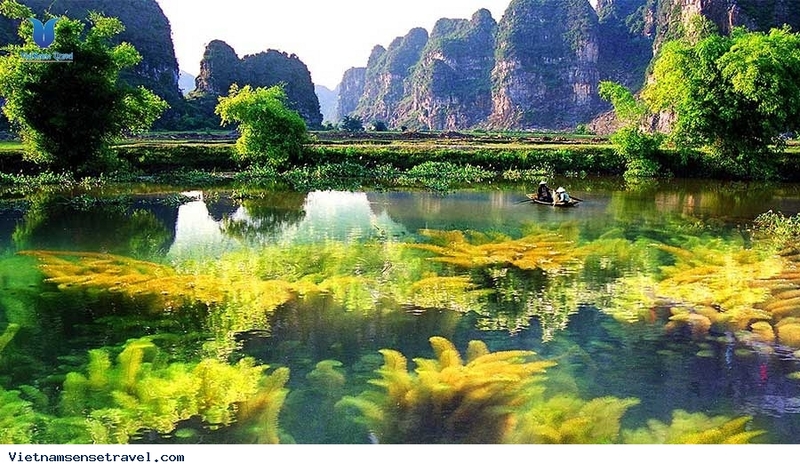 Continue your trip to visit Mua Cave at Ngoa Long mountain. 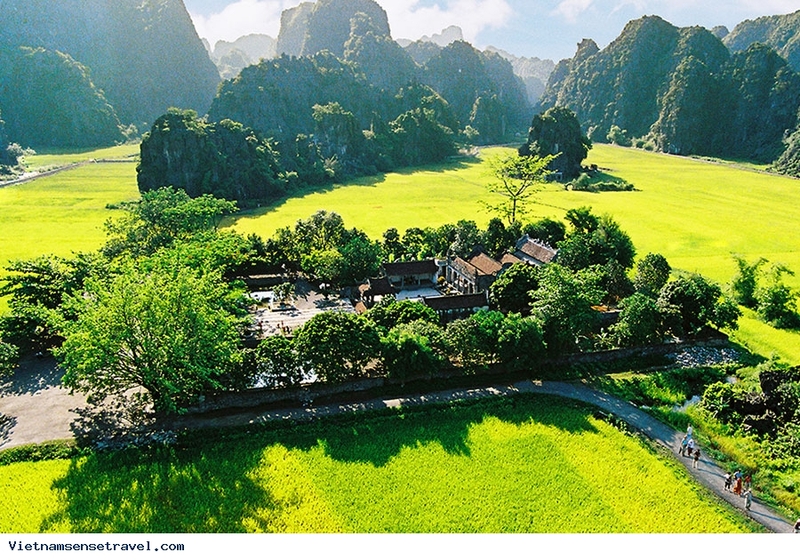 Get yourself ready for a short and easy climbing to the peak of the mountain, where you could observe whole view of Tam Coc and Ninh Binh. Lunch will be served at a local restaurant at around noon. 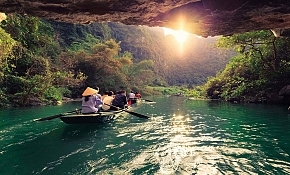 Afternoon is your time to discovery Tam Coc with a leisurely ride along Ngo Dong River, past dramatic karst mountains interspersed with the vivid green of rice paddies on sampan. 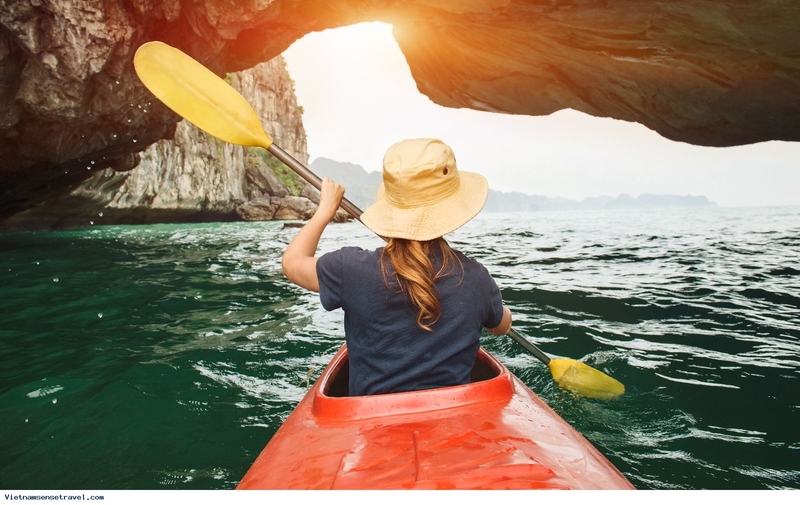 Meet your guide again for transfer to a natural resort for your stay. 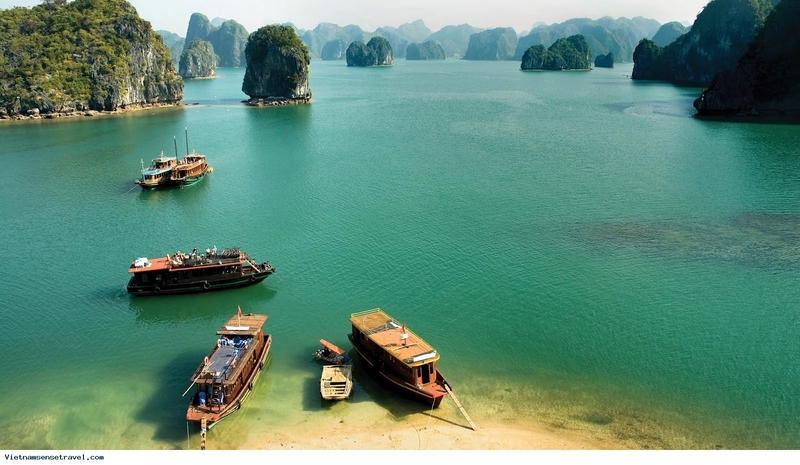 Early breakfast at hotel then start your journey to Halong via Red River Delta. 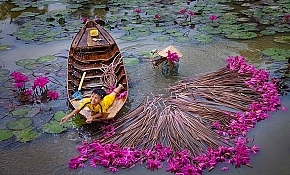 Have a short time to relax before embark at the cruise at around noon. 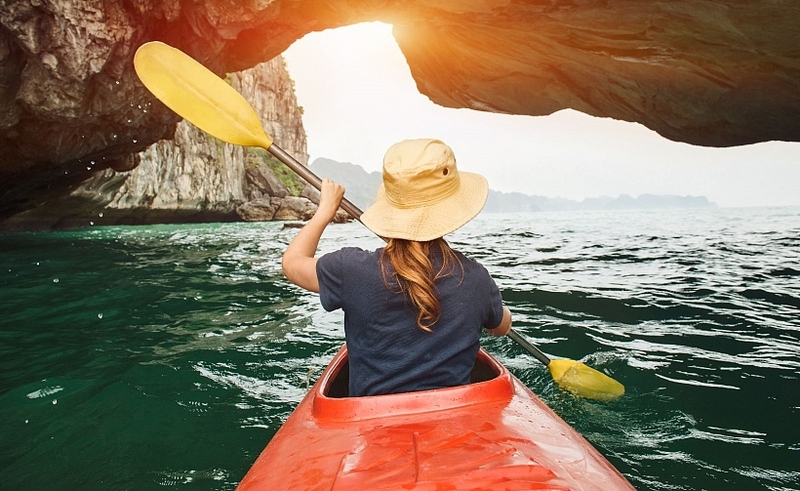 After lunch, follow your cruise itinerary to discover Halong Bay – the UNESCO World Heritage Site and take part in cuise's activities as cave discovery, swimming or hiking etc. Dinner on board then spend free time on your own. 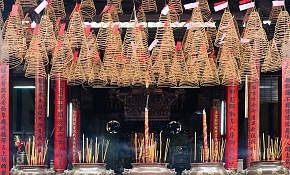 You may choose to enjoy fresh air on the sundeck or playing board games or try your luck with squid fishing. The cruise program may be changed depend on the cruise’s schedule and weather. Early wake up and join the Taichi class with the crew and enjoy watching sunrise on the bay. 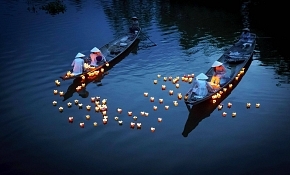 Take part in other activities of the 2nd day while the boat cruise back to the Habour. Farewell with the crew and Halong. Meet your guide and driver again for transfer back to hotel in Hanoi. 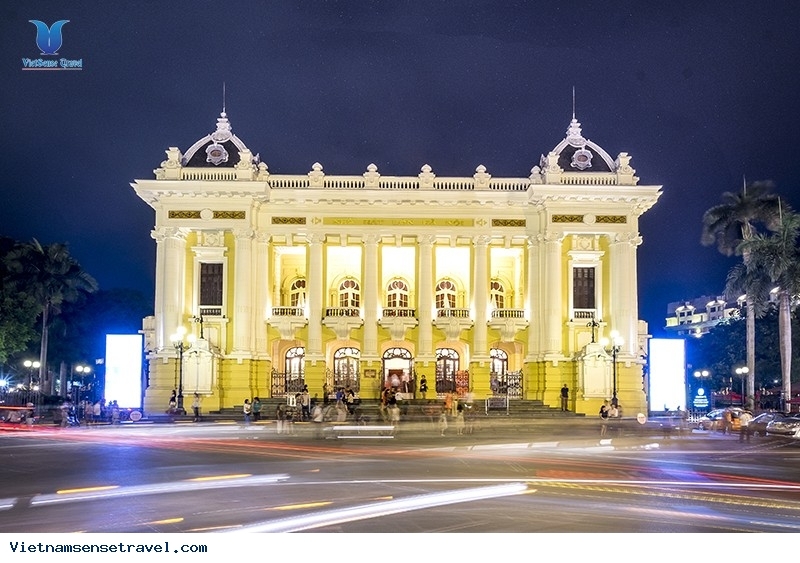 Late afternoon, take an orientation walking tour around the Old Quarter to explore the life of local people. 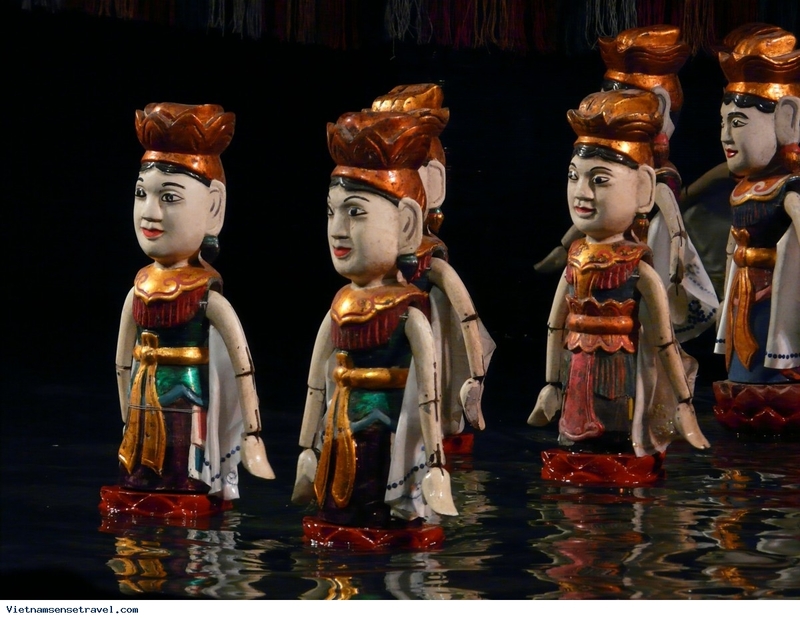 Enjoy an Water Puppet show at nearby Water Puppet Theatre. Rest of the day is your free day. Day at leisure on your own until pick up time for transfer to Noi Bai airport for flight to next departure. Check out time: 12.00. Late check out at surcharge. Note: Field marked with (*) is required. Please do not leave it blank!